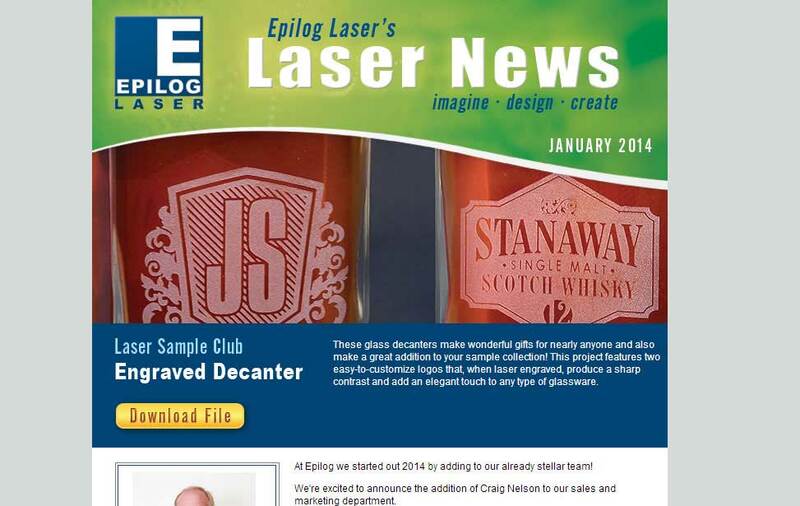 Fill out the form to receive a Guidebook to Starting Your Own Engraving Business. Start a business by offering awards and other engraved items. 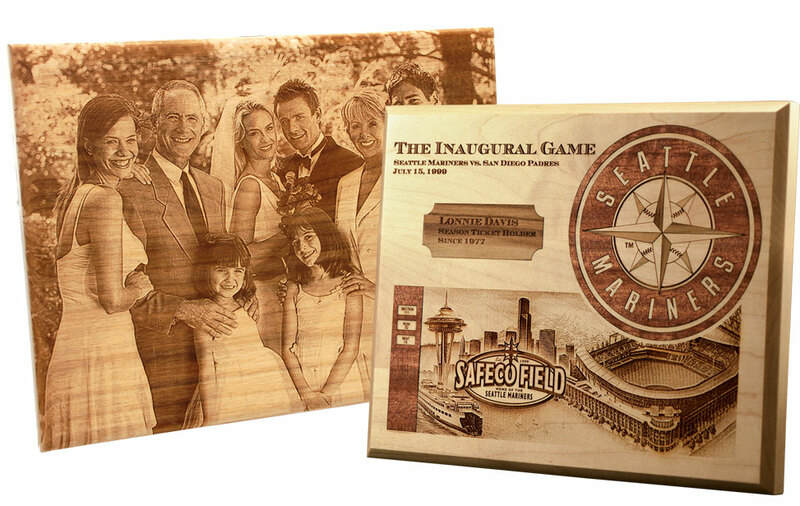 Laser engraving photos and plaques is a profitable way to start a laser business. You can etch all types of materials, including glass to create a frosted look. 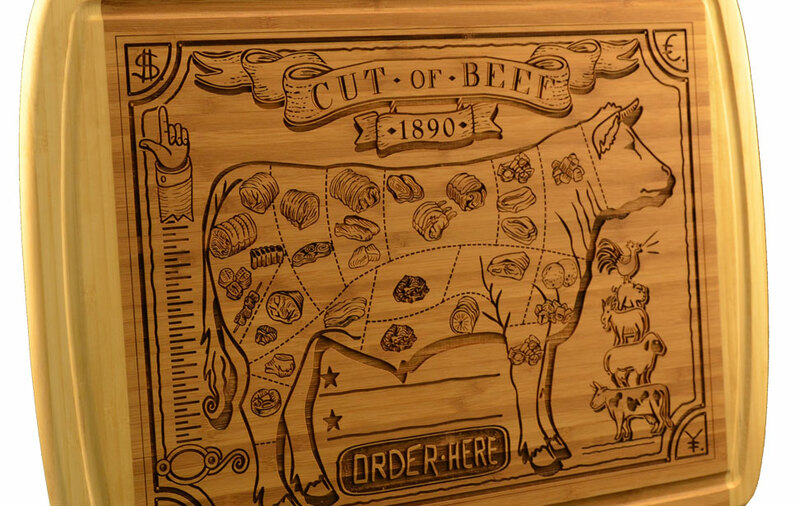 Customize your products with engraving, including bamboo cutting boards. 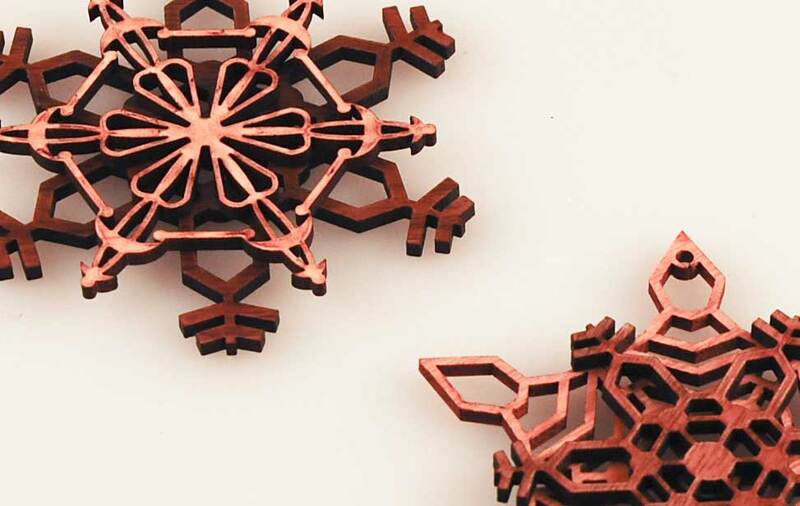 Laser cut snowflakes created from wood. 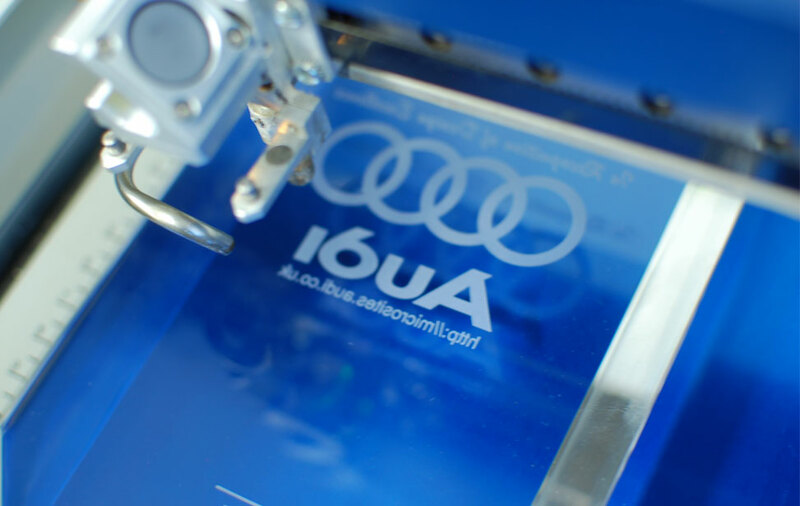 Laser engraving is a profitable way to start a business in a growing industry that takes only a small investment. Laser systems are so easy to use that you'll be able to start using one in no time, and they are so affordable, they usually pay for themselves in a short amount of time! Whether you choose to open a store front business or work from home, you'll find laser engraving a profitable new way to start a laser engraving business. With minimal investment you can get up and running with a business in no time. All you need is the laser, your own computer, and your favorite graphic software package (CorelDRAW, Illustrator, Photoshop - it's up to you!) 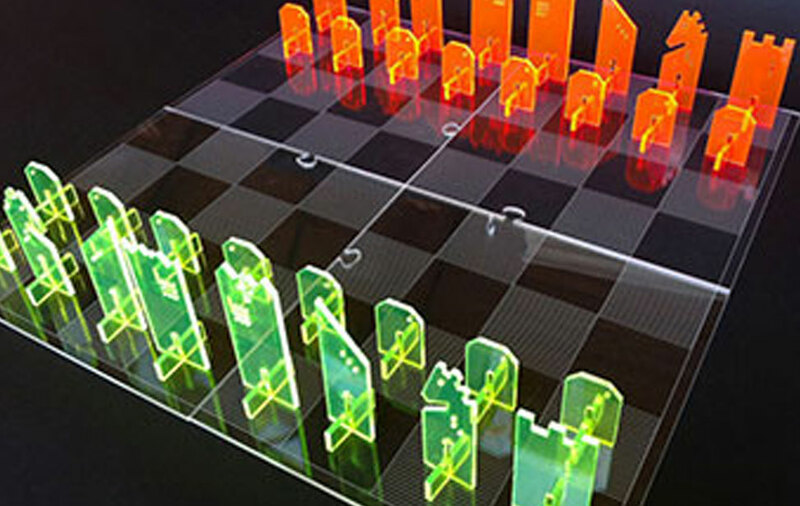 The laser works like a printer - you set up your image and can "print" it to your material in a few minutes. 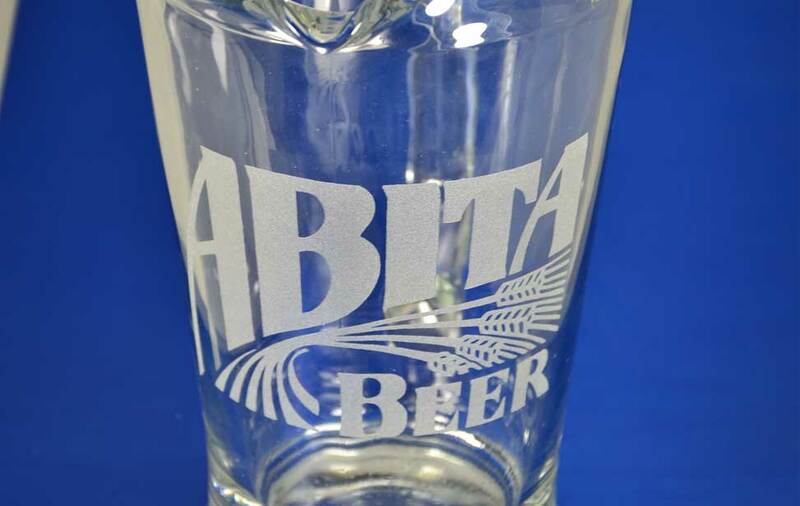 Whenever you can add value to a product by creating custom engraving, your profits can skyrocket. We have customers that have paid for their machines with their first engraving jobs! 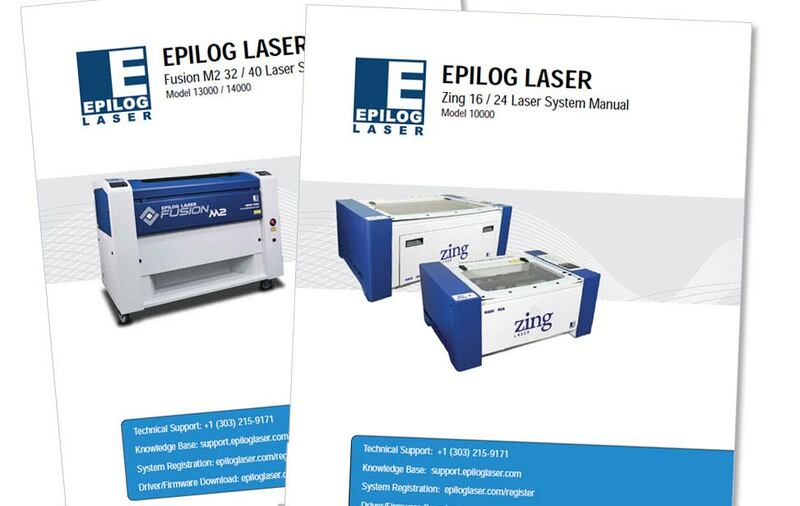 With a product line ranging from our entry-level Zing series to our newest G2 Galvo system, and with the same amazing engraving quality from each and every system, you'll find out why people all over the world are discovering the profit potential of an Epilog Laser System! 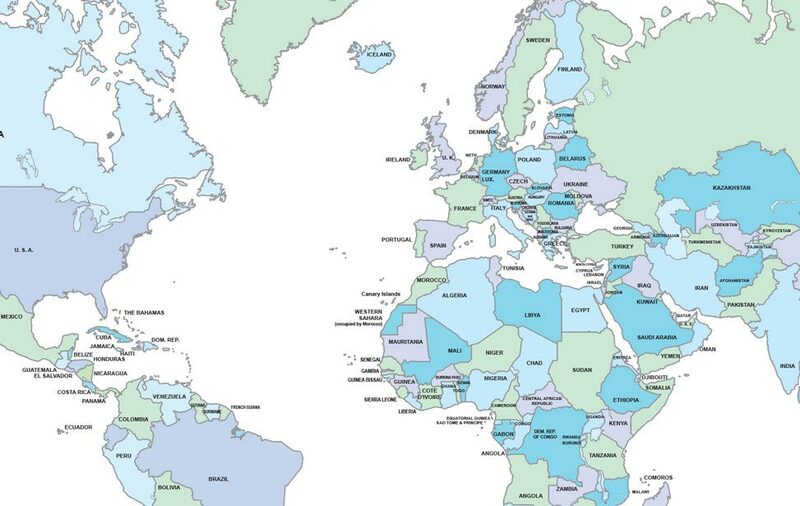 We have both onsite and online training available for our customers. Truly, the training is mostly on your graphic software though. 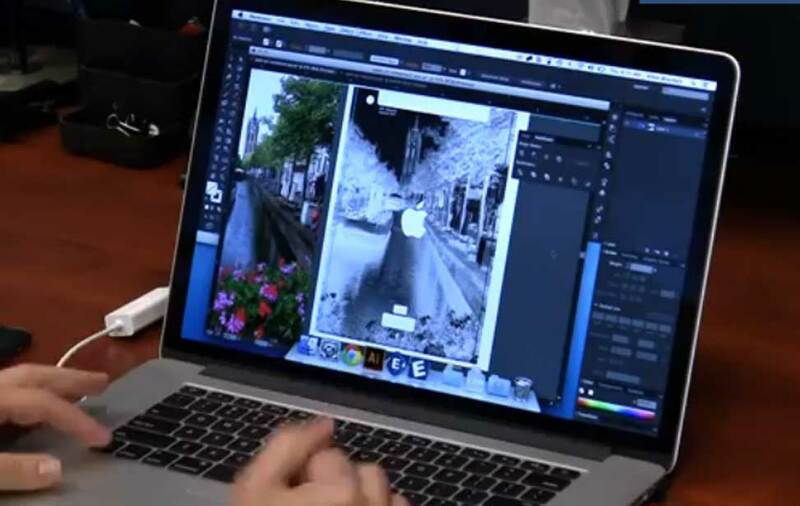 If you already know how to use Corel or another software package, you're 90% there. The lasers are extremely easy to use and operate similarly to your printer. What materials can I engrave and cut with the laser? 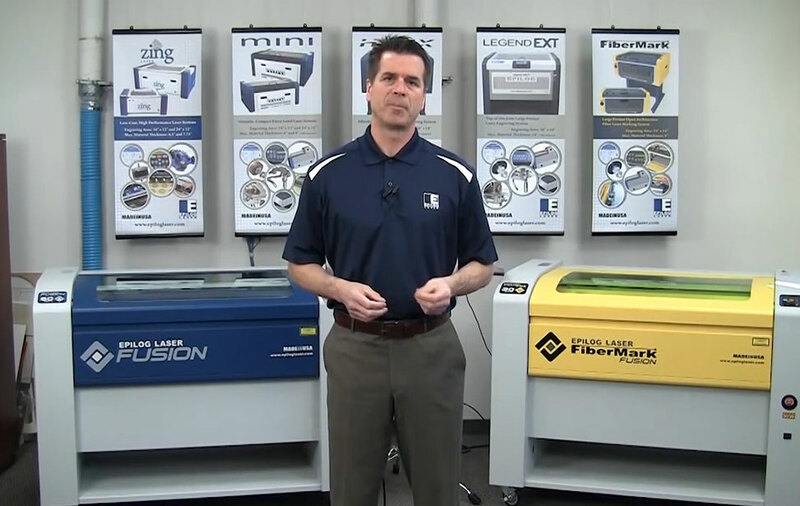 The great thing about starting a laser business is that Epilog's laser systems are so versatile. 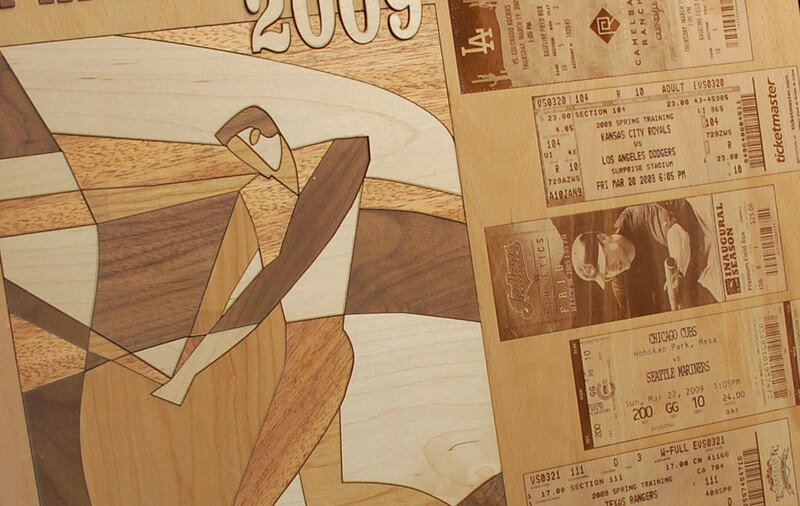 With one machine, you can engrave and/or cut wood, acrylic, plastic, fabric, marble, glass, and much more. You're only limited by your imagination! 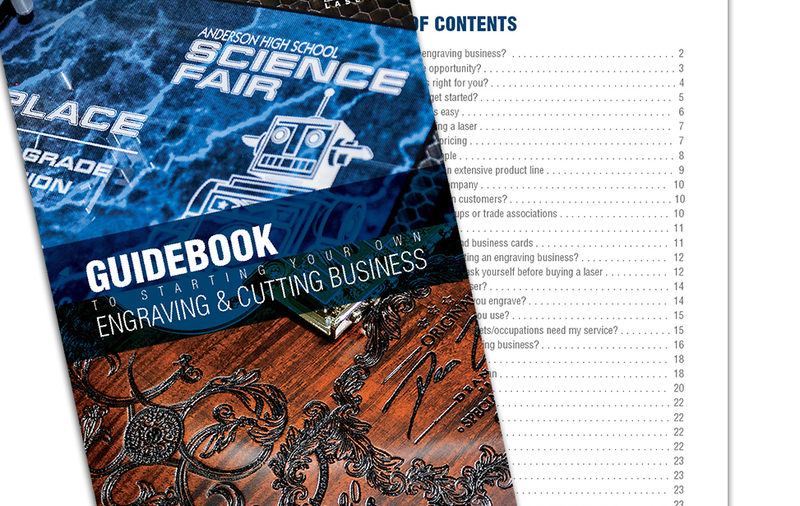 Fill out the form to receive our brochure with engraved and cut samples - and as a special bonus, we'll send you a copy of our "Guidebook to Starting Your Own Engraving & Cutting Business." Please send me the Start Your Business Guide.